Before facing funding cuts in 2015, the state-wide Healthy Together Victoria program in Victoria, Australia sponsored a number of initiatives, such as healthy lifestyle awareness campaigns and workplace wellness programs. The various interventions were specifically targeted at multi-level health determinants, including individual psychology, food systems, and societal influences on health and behavior. 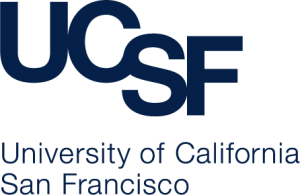 Though ultimately defunded following a change in government, this program demonstrated a unique, systems-level approach to population health that aimed to address health disparities in both urban and rural under-resourced communities. Underlying the entire effort is the concept of a “complex systems approach” to health promotion and disease prevention—a mindset which assumes that the most impactful way to bring about change is to address the diverse and interconnected determinants of health simultaneously. Interventions thus have a mutually-supportive “multiplier” effect. 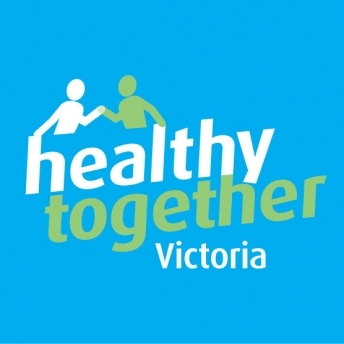 Although funding troubles cut short the effort’s lifespan, Healthy Together Victoria is well worth recognition as an example of how a national government can coordinate a complex population health initiative a degree greater than can be accomplished at a municipal level. The initiative’s systems-level approach to population health for the entire state of Victoria sought to address health disparities that exist between, and not just within, communities (e.g., plans to address the challenges facing both rural and urban areas). Such comprehensive disease prevention efforts can be quite challenging, if not impossible, in municipalities whose resources do not extend nearly as far. Shelley Bowen, “Taking a Systems Approach to Preventive Health,” n.d.
Paul Zimmet, Personal Correspondence, Skype, December 2, 2016.